European special units have trained in seven EU member states for terrorist attacks. 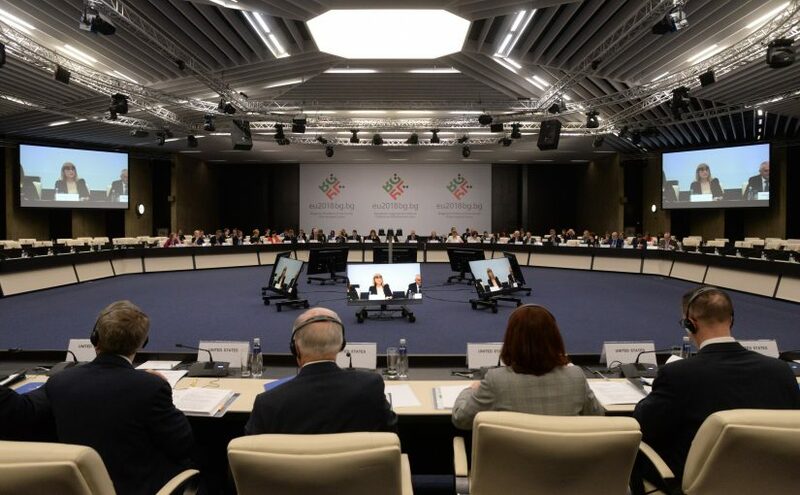 The aim of the exercise was to harden against „Islamist“ as well as „right-wing or left-wing ideologies“. 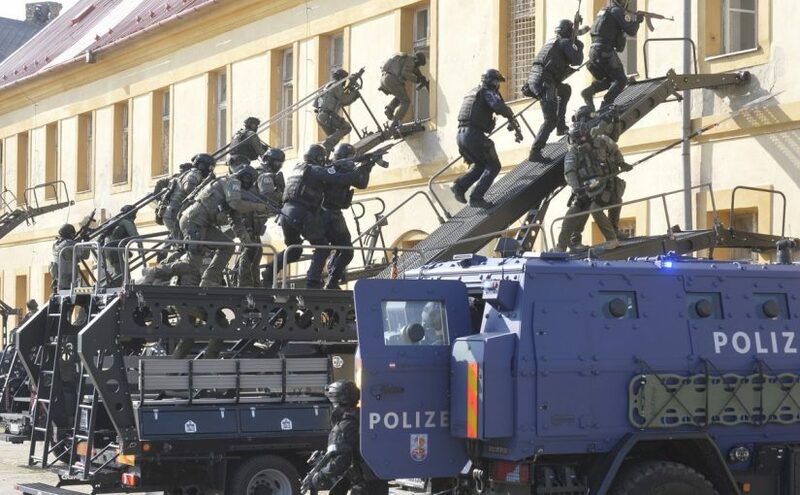 European special task forces held a Europe-wide exercise on Tuesday and Wednesday to deal with „terrorist situations“. The police units wanted to train the common approach to attacks and hostage-takings. 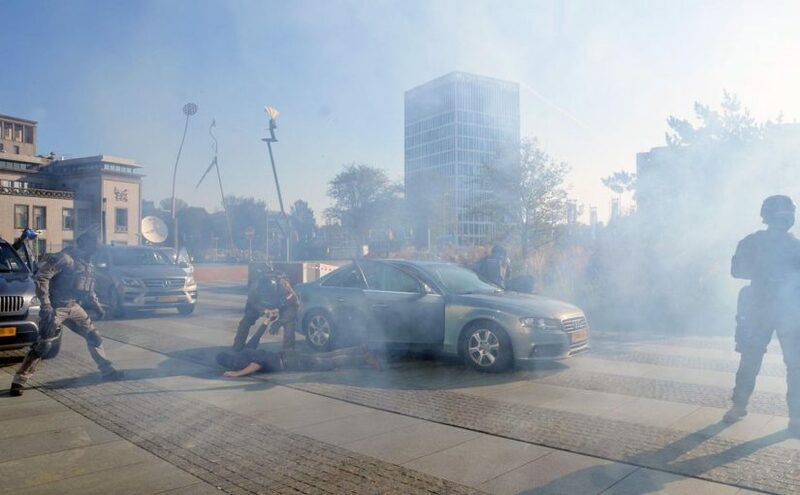 According to the Ministry of the Interior of Baden-Württemberg, the individual scenarios were conceived „realistically based on past attack scenarios“. A planned EU regulation on police investigations into cloud data should now include direct access and real-time interception. This would include user, traffic and content data. All companies offering „interpersonal communication services“ in the European Union would be concerned. The Austrian Presidency wants an agreement by the end of the year.